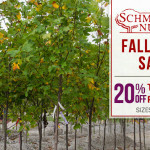 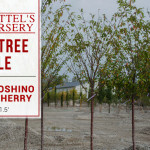 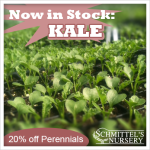 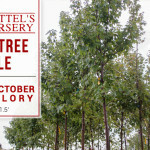 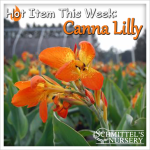 We are continually adding to our nursery stock. 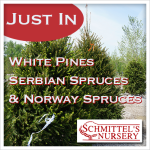 This week we just received our White Pines, Serbian Spruces and Noway Spruces. 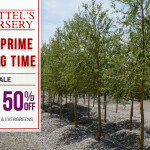 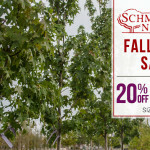 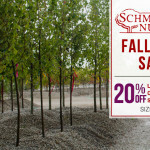 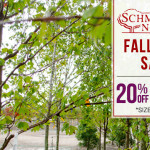 White pines are perfect for bringing shade and privacy to your landscape or yard….